← Life Always Supports You! This is to announce our Special Angel Reading Offer that we are making on all 3 Question E-Mail Angel orders ($55.00) placed during the last week of January 2016 ( January 24th – January 31st). When you order a 3 Question E-Mail Reading from us during the last week of January 2016, you will receive a FREE 1 Question E-Mail Angel Reading Gift Certificate to use by the end of February 2016 ( $30.00 value). We are extremely pleased to be able to offer you this opportunity to connect with your special Angels as the New Year begins. Why not give yourself time this month to connect with your Angels on a deeper level so that peace, abundance and happiness find a home within your soul. We hope you will take advantage of this offer and will send us your order today. We will look forward to hearing from you. 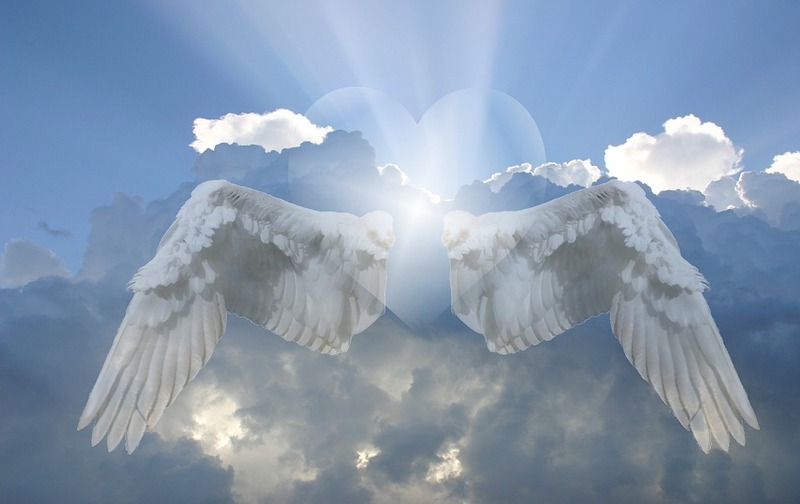 This entry was posted in Angels, Conscious Living, Freebies and tagged Angel Messages, Angel Readings, Angels, Free. Bookmark the permalink.